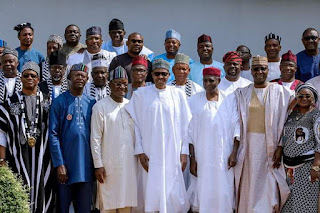 President Muhammadu Buhari today in Abuja called on the government and people of Benue State to exercise restraint following the recent attacks by herdsmen on some communities, assuring that all the perpetrators of violence in the state will be made to face the wrath of the law. 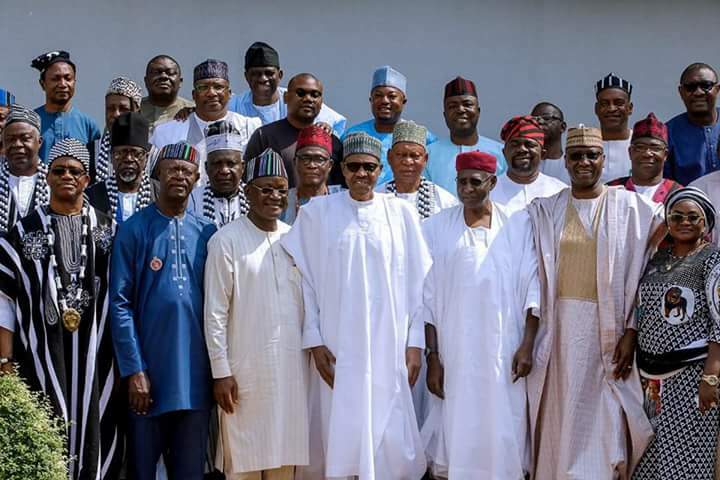 Receiving a delegation of political leaders, traditional rulers and elders of the state led by Governor Samuel Ortom at the presidential villa, Mr. Buhari said all those involved in the conflict that culminated in loss of lives would not escape justice, “including any illegally armed militia in the state”. The president commiserated with all the victims of the attacks, and the families who lost loved ones and properties, saying that the government would make efforts to ameliorate the situation of all the victims. Buhari said relevant agencies had been directed to start catering for the humanitarian needs, a statement by presidential spokesperson, Femi Adesina, said. “I ask you in the name of God to accommodate your country men. You can also be assured that I am just as worried, and concerned with the situation,’’ he said. 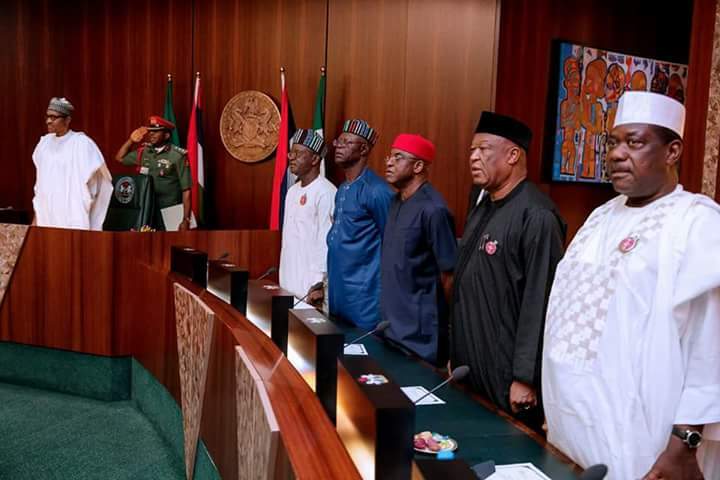 President Buhari said the Inspector General of Police, Ibrahim Idris, had been directed to relocate to the state to provide security for lives and properties, urging all Benue indigenes to trust the security agencies and report all suspicious cases of movements in the state. The Tor-Tiv, James Ortese Iorzua Ayatse, said his entire domain had been thrown into mourning due to the incessant attacks. Present at the meeting were Benue State Deputy Governor, Benson Abounu; former Senate President, David Mark; former Benue State Governor, George Akume and Sen. Barnabas Gemade. 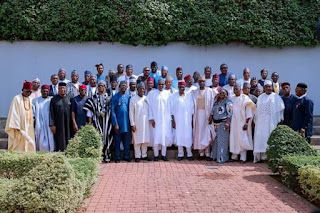 Others include Sen. JK Waku, Lawrence Onoja, John Atom Kpera, former Attorney General of the Federation and Minister of Justice, Michael Aondoakaa, Speaker of Benue State House of Assembly, Terkimbir Kyambe, and other members of the National and State Assembly from the State. Gov. Ortom told journalists after the meeting that his state will not accept the proposed cattle colonies.